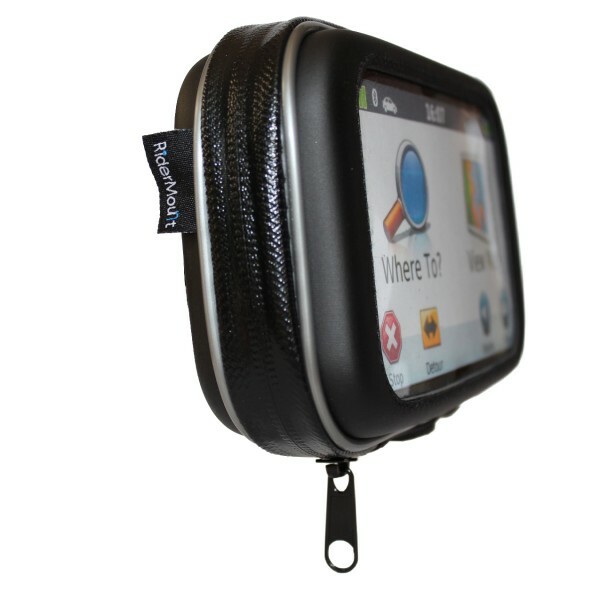 A waterproof case for your GPS SatNav designed for larger 5″ SatNav models. 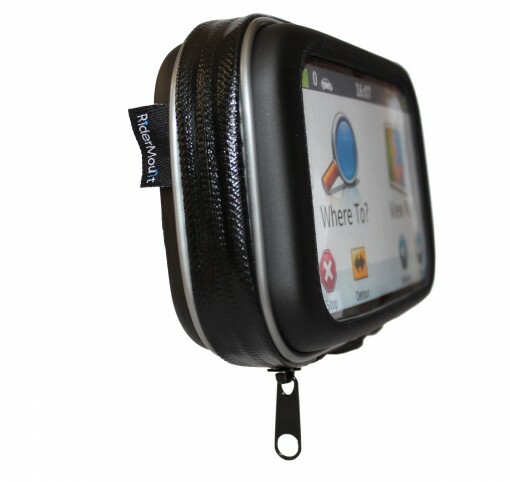 This high quality 5″ GPS SatNav case with interior dimensions of 160mm(w)x95mm(h)x30mm(d) is designed for larger 5” SatNav models. 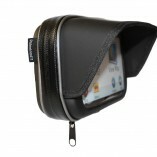 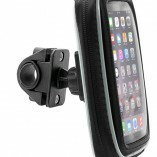 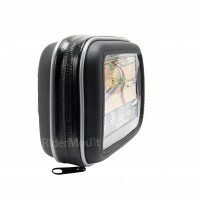 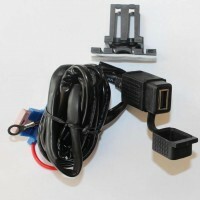 For smaller SatNav models see our Standard GPS case. 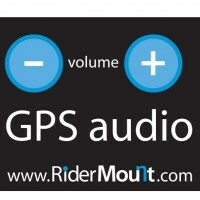 Garmin: Nuvi 50; Nuvi 1400 series; Nuvi 3550; Nuvi 3590 and the 5″ screen versions of the Nuvi 52; Nuvi 54; Nuvi 2547, 2557, 2567, 2577 and 2597; Nuvi 3597 and 3598 Note: all the 7″ versions are too large for this case.